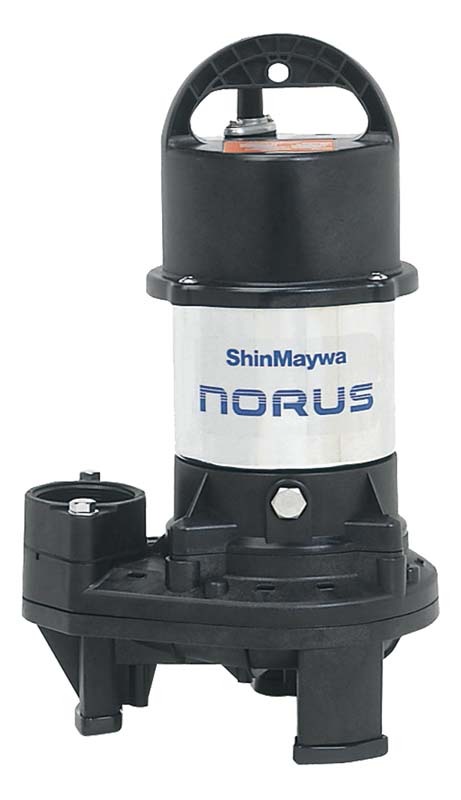 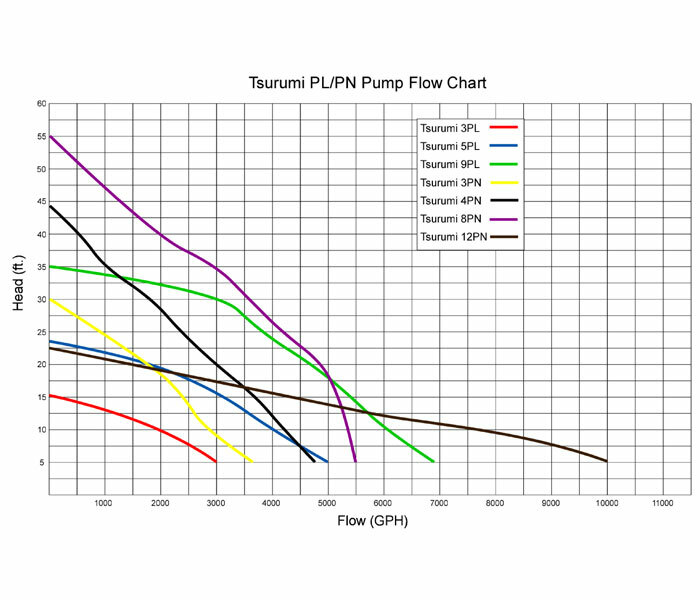 The PN Series pumps are known for durability, performance and value. 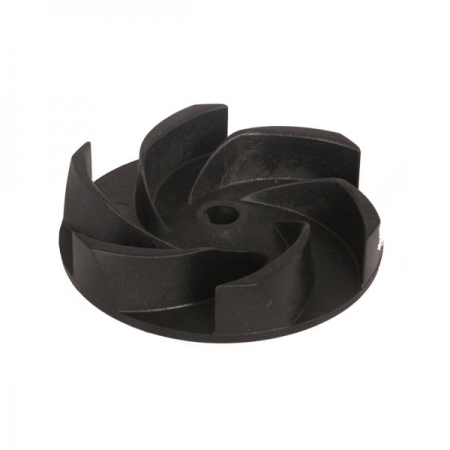 The semi-vortex impeller design enables the pump to efficiently and effectively handle solids resulting in less maintenance and trouble-free performance. 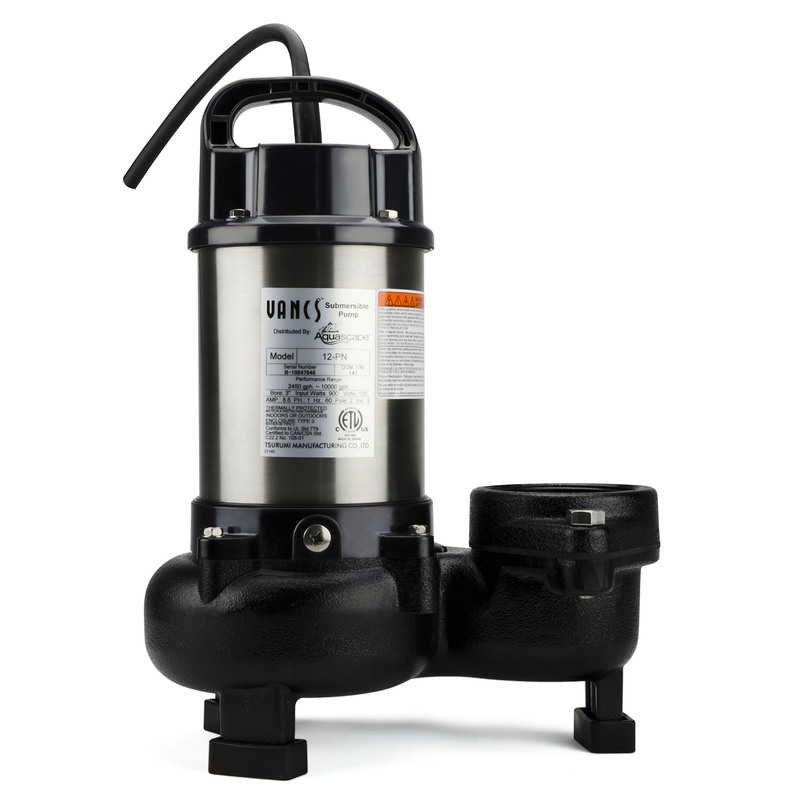 The built in thermal overload protects the pump from damage if ever run in low water conditions. 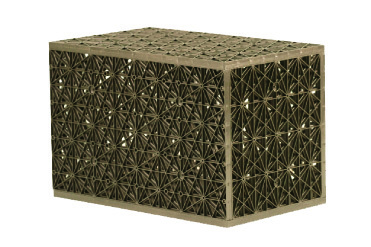 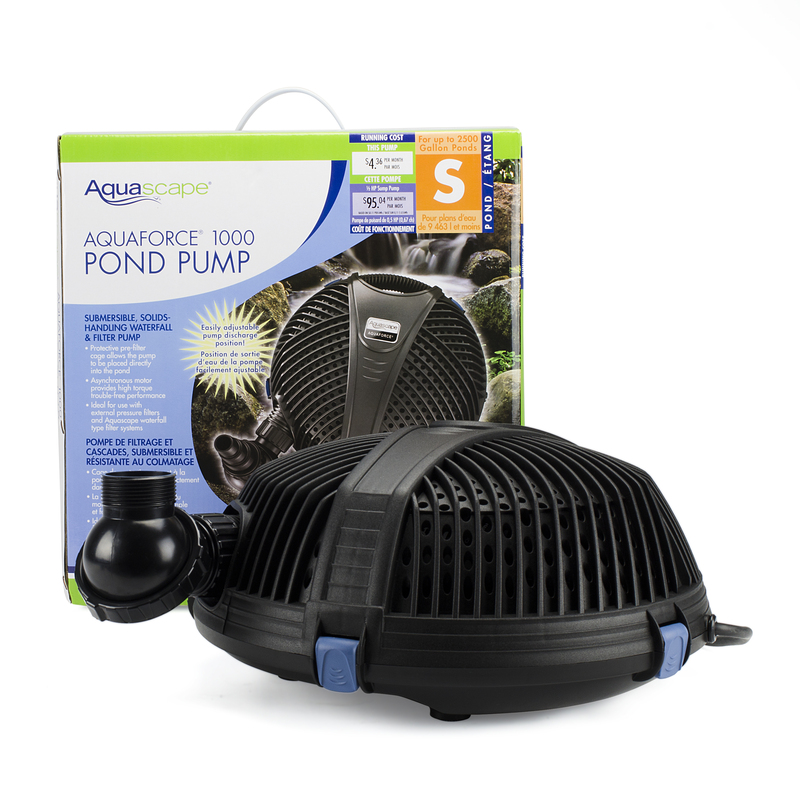 Ideal for use in Aquascape and other skimmer and falls filter systems as well as Pondless Waterfall filter vaults. 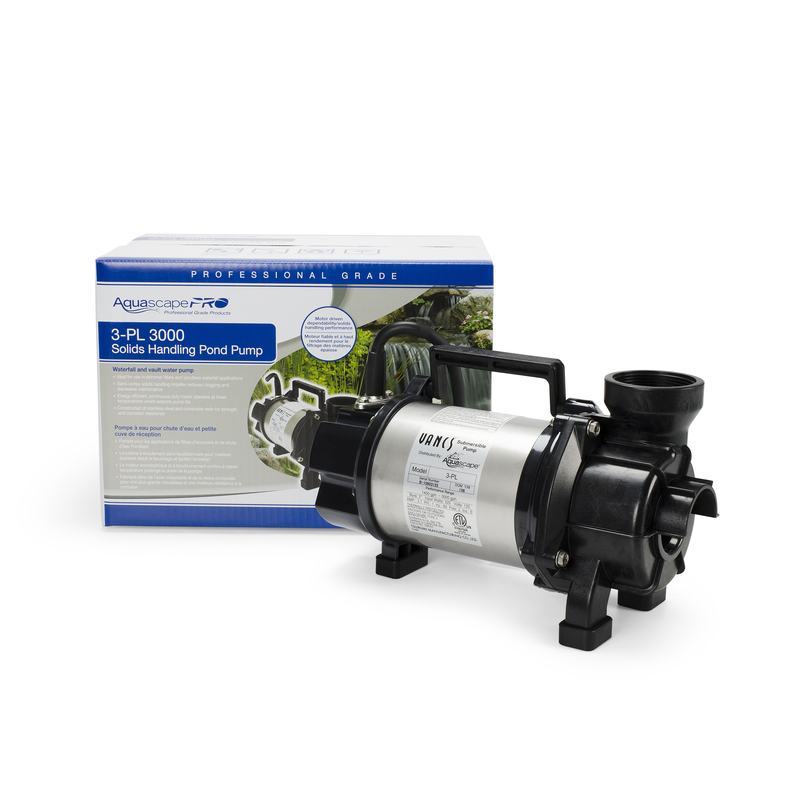 Two-year limited warranty. 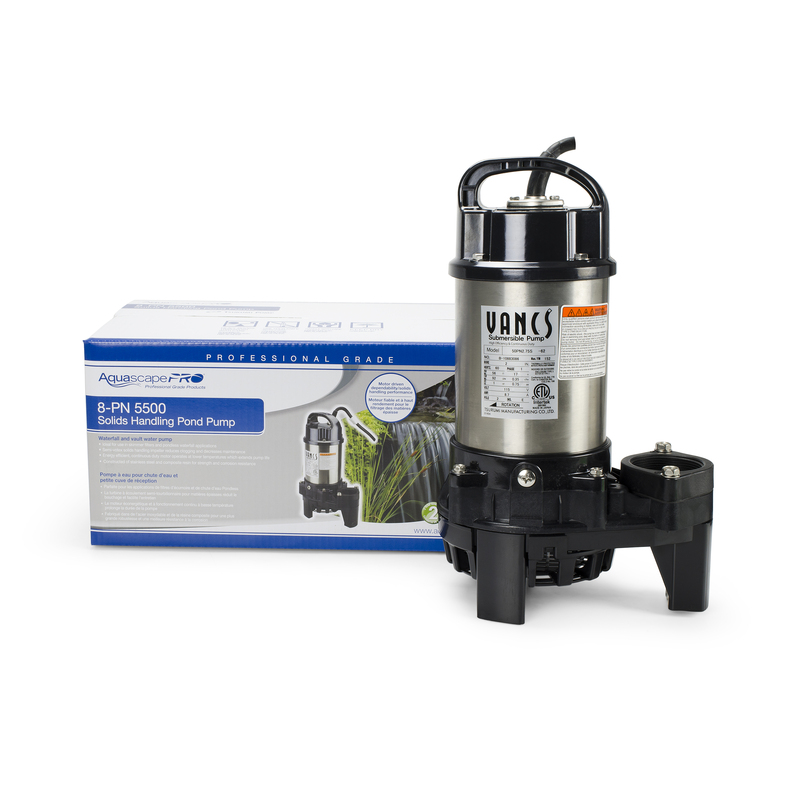 Oil, replacement casing, replacement strainer and replacement impeller. 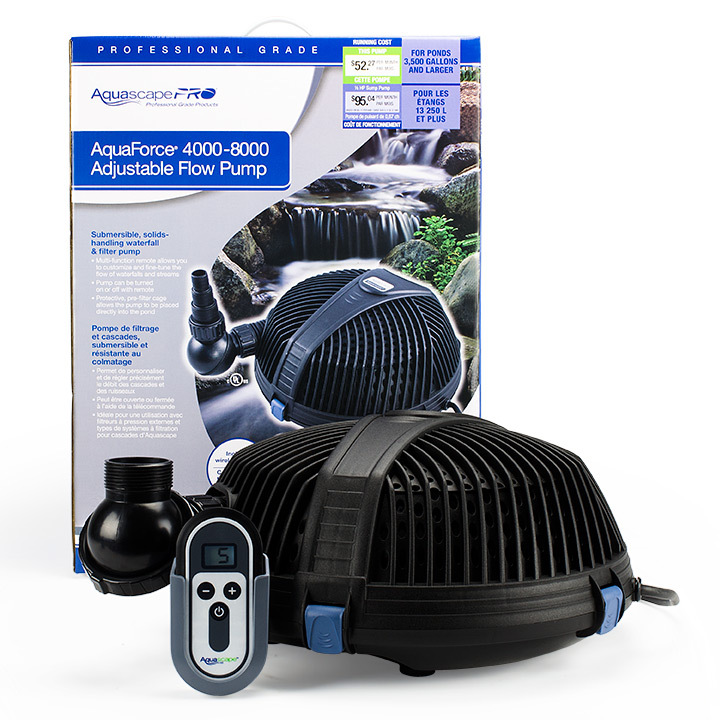 Call 877-780-1174 for pricing and to order.